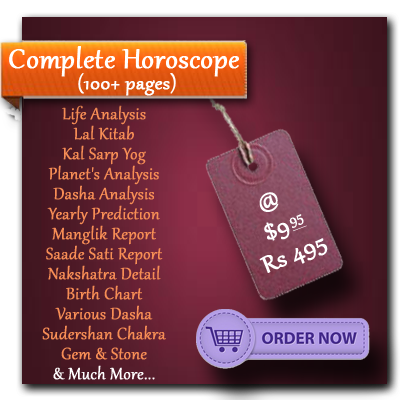 »BASIC DETAILS: Comparison of Lagan, Rashi, Nakshatra, Nadi, Varan, Vaishya, Yuja, Hansak etc of both male and female. 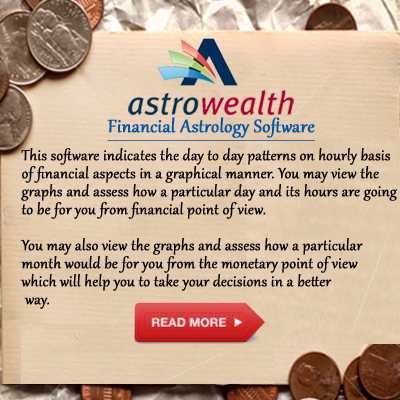 »GRAPH RESULTS: This provides a Graph along with the Percentage of Matching between male and female whose horoscopes are to be matched. It also shows the Minimum and the Maximum points required for matching a couple. »CHARTS: Comparison of Lagan and Navamsa charts of both the male and female. 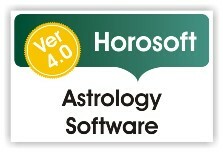 »ANALYSIS: After scanning the horoscopes of a couple, HOROSOFT generates a detailed analysis of Gunas and Dosh. 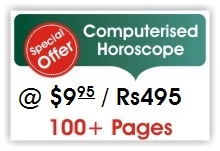 »Special Facility for Portals: You can completely redesign our Horosoft outputs for presentations on your portal as per your choice by using preliminary knowledge of VB script, Java Script and ASP.